Fast Review: Salad. It’s what’s for dinner. We all could probably use a little more salad in our lives, but it can be hard to get excited about during these cold months. Especially when all you want is a giant bowl of mac and cheese. 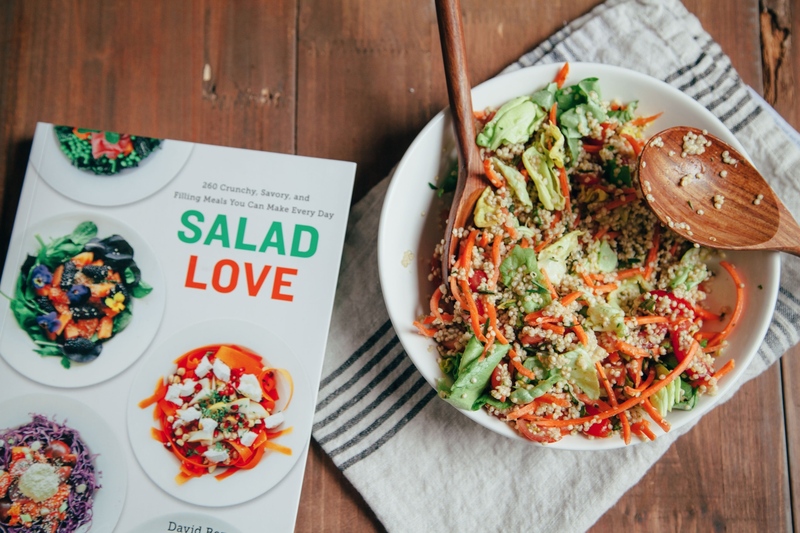 Salad Love is here to bring the spark of inspiration back into your salad bowl. After embarking on a year-long journey to come up with a new salad each day using seasonal ingredients, David Bez has compiled over 250 of his favorite recipes into one volume. Pick up a set of pretty salad plates and read on for the inside scoop on these crunchy, savory meals. Fast review: Pie just might be the perfect food. It’s nostalgic, it’s heart warming, and it’s downright tasty. Jennifer Katzinger takes a fresh approach by adapting classic pie recipes to fit both gluten-free and vegan lifestyles in her cookbook, Gluten-Free and Vegan Pie. As the former owner of Seattle’s popular gluten-free and vegan Flying Apron Bakery, Jennifer Katzinger is an expert in the field. Chapters span from tarts to hand pies to an entire chapter just on crusts. The recipes within each chapter are organized quarterly from spring to winter to make the most out of fresh harvested ingredients and seasonal flavors. 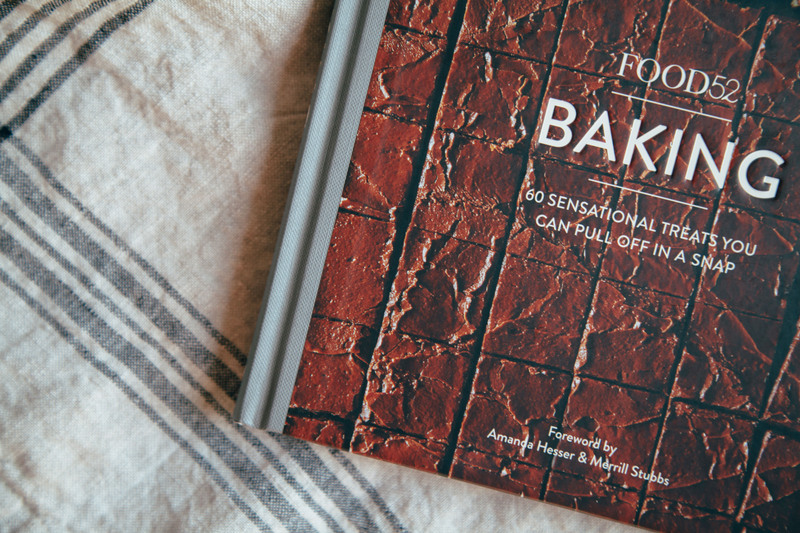 In this book, pie becomes a year-round expression of fresh, ripe fruits and vegetables. 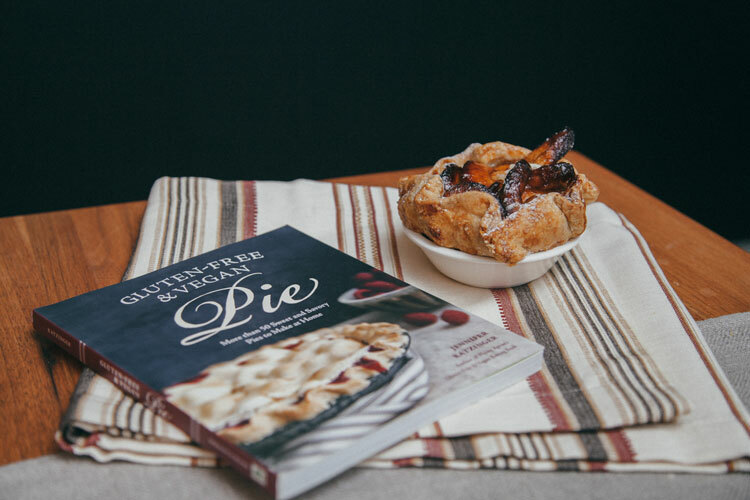 With more than fifty sweet and savory pie recipes, her book has a place in any baker’s kitchen—especially with the holidays around the corner. Buy your copy here and start rolling that crust dough! Whose Kitchen You Would Find It In: Holiday host, health conscious baker, vegans, gluten-free fanatics, everyone—because who doesn’t love pie?